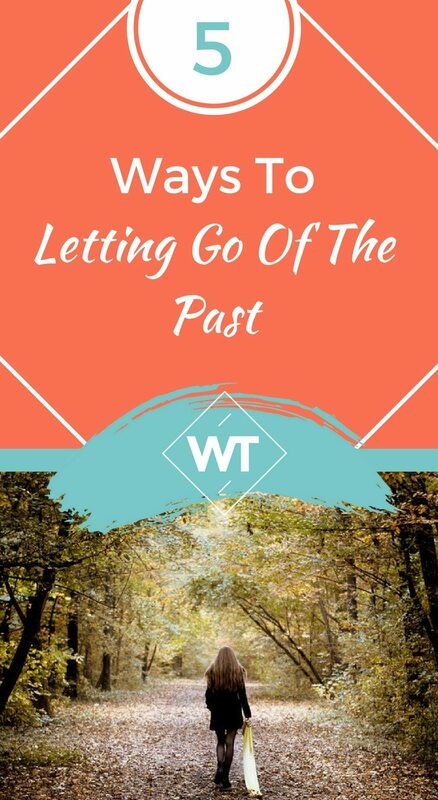 Letting go of the past can be one of the toughest things to face in life – yet clinging on to it can be the biggest obstacle to moving forward and developing yourself to your fullest potential. When we drive through life looking through our rear view mirror, we often get distracted from the road ahead and sometimes drive past opportunities or end up missing a turn we had to take to reach our destination. The past is in reality non-existent, yet it manifests itself like a specter in many forms: resentment, guilt, memories (good or bad), loss and the general feeling that we have left something behind that we cannot now retrieve or change; Perhaps a part of our life when we were happier or something that we had – but feel that we have now lost or disconnected ourselves from. The difficulty that the past can bring to our present is not so much the things just mentioned but our attachment to them – our reluctance to let go of them. In doing so, it also leaves a part of our psyche stuck to that memory, feeling or idea thus draining us from emotional energies and leaving us ‘scarred’ or with a feeling of emptiness. No matter how difficult or traumatic our life experiences have been, we are from time to time faced with the right opportunity to let go of them. The opportunity can present itself in a subtle way such as a new experience or life lesson that makes us reflect on our life in general while sometimes it can be a shocking realization how our attachment to the past had been holding us from moving forward, or worse, making our life unhappy. Whether we take these opportunities or not is the big question. Outside these opportunities for change, we are still able to let go of the past in different ways but first we need to identify that we are attaching ourselves to it – and this is basically what these opportunities are – chances to realize and become conscious of our attachment. 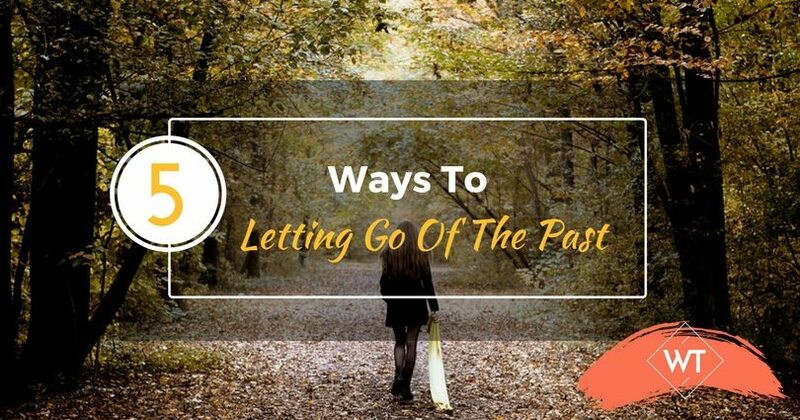 Here are a few reminders of how we can get caught up in our past and tips to overcome them. This is perhaps one of the most intense hauntings from the past because it presents itself as a fall from happiness and feeling complete to a feeling of loss or betrayal. It can be hard to overcome at once but it is not as difficult as one might think. In reality a heart break is when the ego attaches the idea of happiness to a person we are no longer in a relationship with. The attachment can be very strong so it becomes very difficult to see happiness beyond that person. The mind keeps on lingering on episodes of that relationship in which we were happy. The secret is to set the heart free. It is to reframe and look at that past relationship for what it really is – a passage in our life history that leads on to other beautiful experiences and opportunities to love and be loved. Locking yourself to that heart break is basically closing the opportunity for more love and wonderful experiences to come through in your life. Sometimes a new relationship becomes the perfect opportunity to heal a broken heart but even in the absence of this we can still call on our heart to be strong and open up to wonderful new opportunities. If broken hearts are the most intense attachments to the past, traumas, loss and events from childhood can be the deepest. This does not mean that they cannot be healed or let go of. It just takes more time and acceptance. As they say, sometimes the best way to vanquish our ghosts is to face them or rather embrace them. The idea here is to embrace and accept what is otherwise irreconcilable in practice. In practice you cannot mend a loss or an event in your childhood but you can come one step closer to cutting that cord from the past in your heart by first opening up a space for it. When traumatic events in our past haunt us, it’s because we cannot reconcile them in our minds. We are in conflict with ourselves because we cannot accept what happened. Coming to terms with the idea that there are some things that can’t be fixed on one level, will open up to the idea that in the end everything is fine and that they can be fixed on another more important level – the level of your being. Sometimes letting go of such deep attachments take a simple forgiveness and acceptance in our heart. Some people end up years of inner struggle and pain just with a simple visualization of forgiving that person (could be your past self) who isn’t there anymore; Saying “it’s OK I’m fine now and I’m letting you go”. This is a very common way how we attach ourselves to the past. It is the feeling or idea that our past was brighter, happier and full of possibilities. This could be true or just perceived that way. Taking from one of U2’s lyrics “We glorify the past when the future dries up!”. 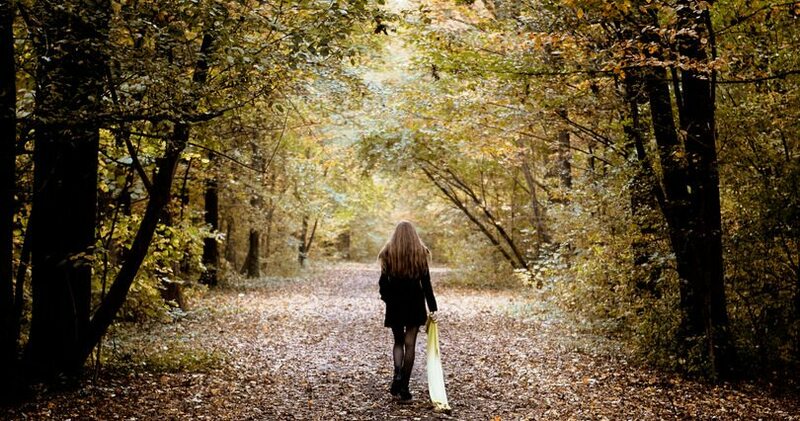 As we grow older, life takes us down challenging roads. When the road gets tough, or really tough, we look in the mirror to see shinier days gone by. We feel nostalgic and melancholic. It’s like watching a happy movie from a very sad theater. That reel can be very addictive and dangerous. You need to step out of the theatre and look at the world outside. It may be fray for a while but then it is equally a certain fact that there will always be shiny day on their way. This is a classical one especially when we leave our youth. We think or believe that we were better in the past – healthier, smarter, invincible, luckier. But that’s just a narrative in our heads. We are still the same person with equal potential, perhaps more mature and wiser. We need to let go of the idea that we were somehow better than we are now because this will always be categorically false. There is no conceivable way you were better than you are now. Things change, yes, but in reality there is no past self – just a self in the present moment. These attachments are true buggers and I will bet anything that you can relate to this in one way or another. We feel a certain resentment when we think of ‘possible pasts’ – situations where we could have made better choices or had the right luck and resources to carry out whatever plans we had successfully. Admittedly I do fall victim of this idea or the feeling that I missed a bus somewhere. But then I quickly come to terms with the fact that it is one of the most common feelings around and more importantly that there is no real objective frame of reference to value what have been a better path or not.